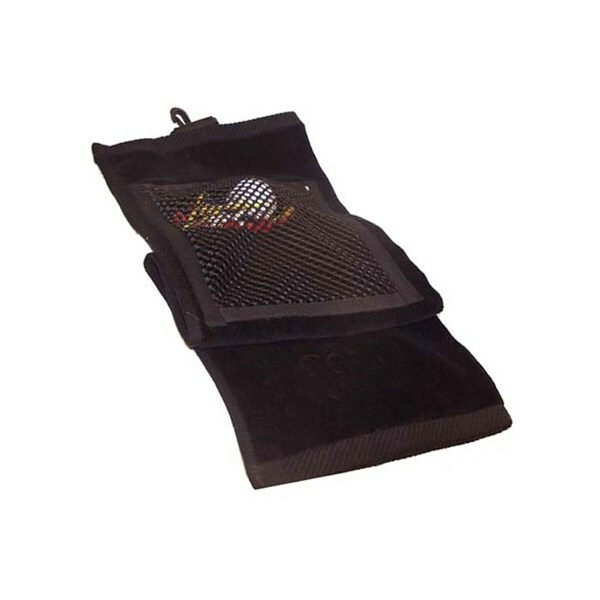 The Two-Fold Golf Towel is available for corporate embroidery and is the ideal giveaway gift to golfers at a golf event. 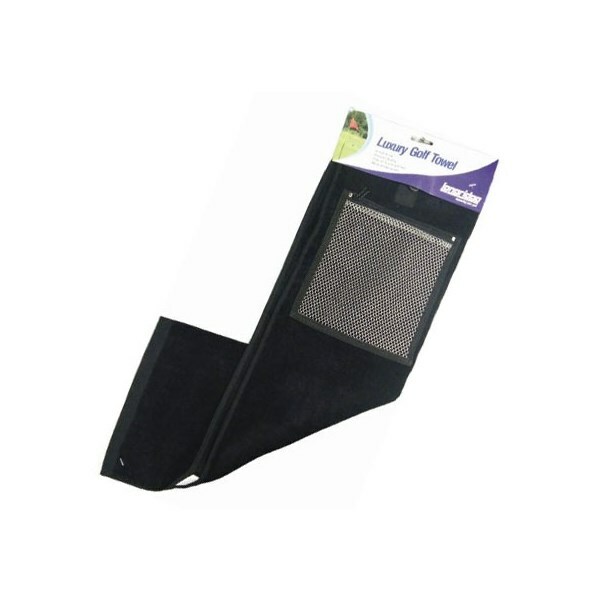 The towel has been made from a soft terry fabric that is absorbent and rough enough to remove dirt from the grooves and club heads on your way round the golf course. 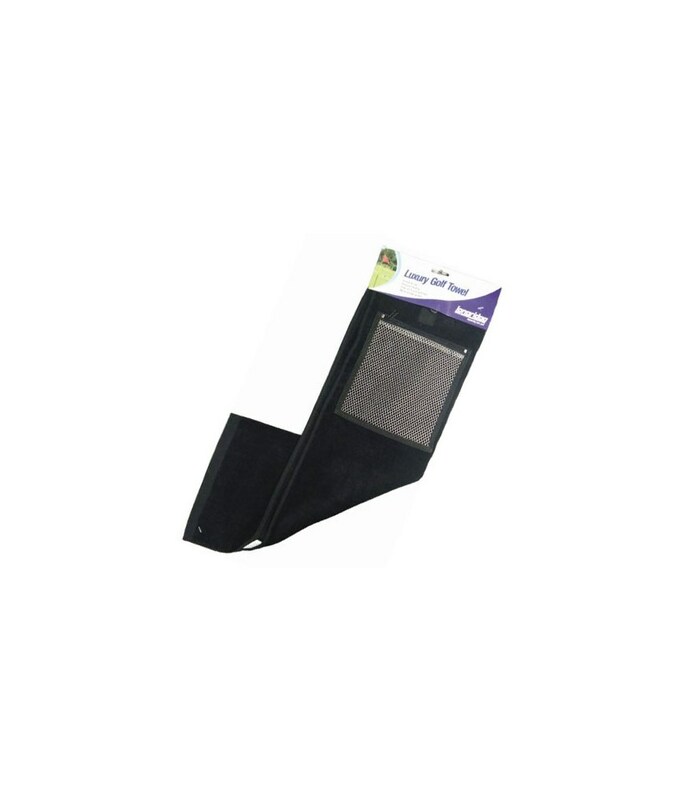 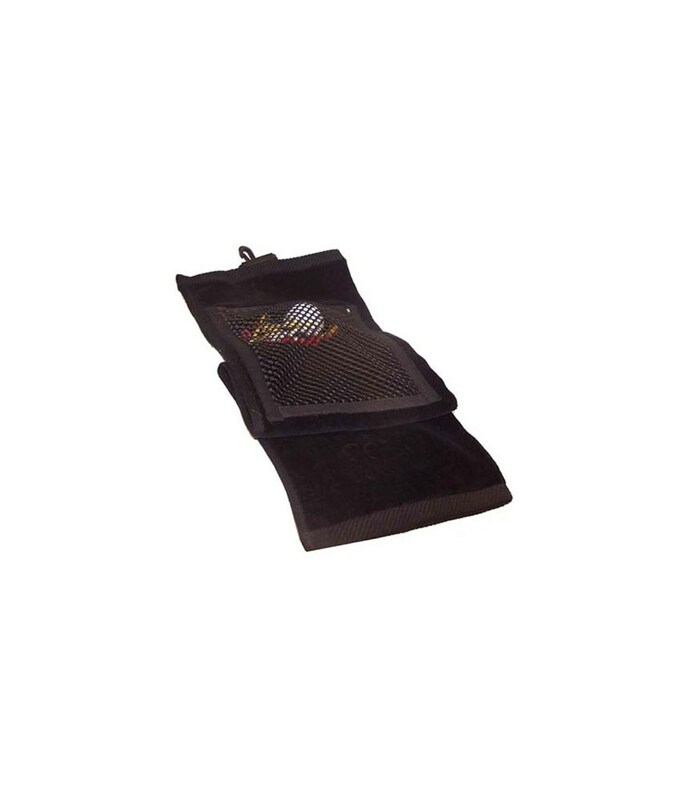 A convenient zippered pocket is located on the top half of the towel, it is ideal for storing a pitchfork for repairing pitch marks on the greens.